Host Brandon Ryan, interviews coaches, players, owners and League Officials in an attempt to cover the largest professional sports league in the world. The American Basketball Association. 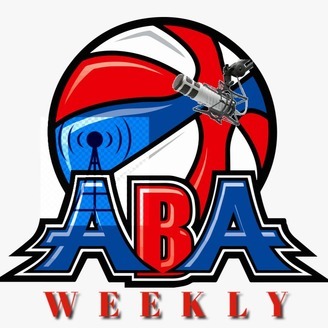 ABA Weekly with Brandon Ryan is a Mostly Justified Production. 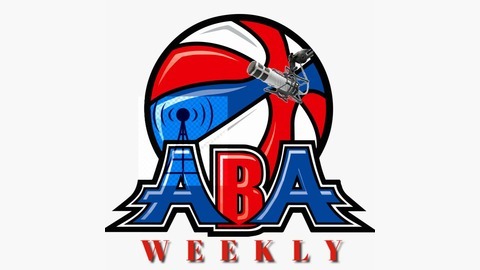 Our special playoff edition includes interviews with ABA president, Mike Watson. St. Louis Spirits owner, Damon Cannon and West Coast correspondent, Conor McGill.